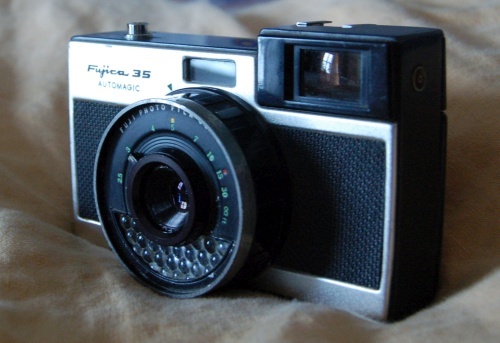 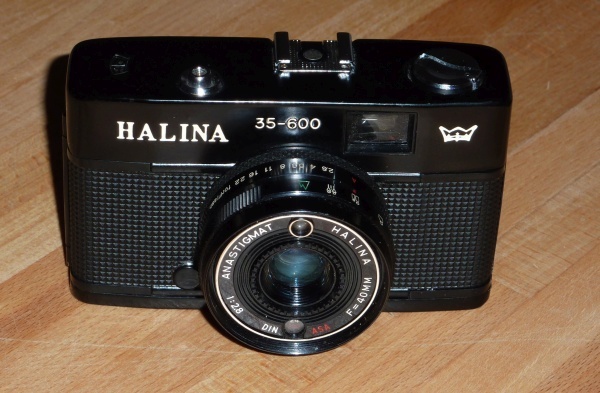 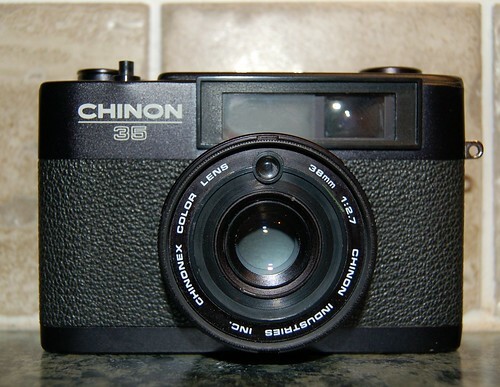 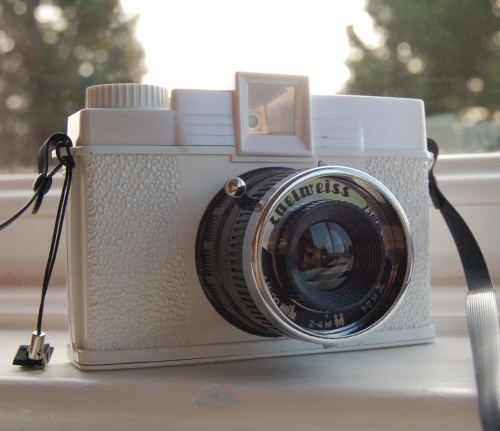 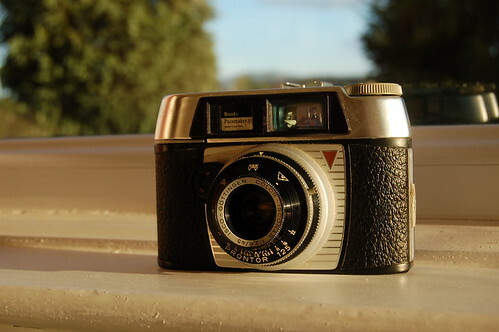 The Halina 35-600 is one of Haking’s most stylish compact camera from the 70’s. 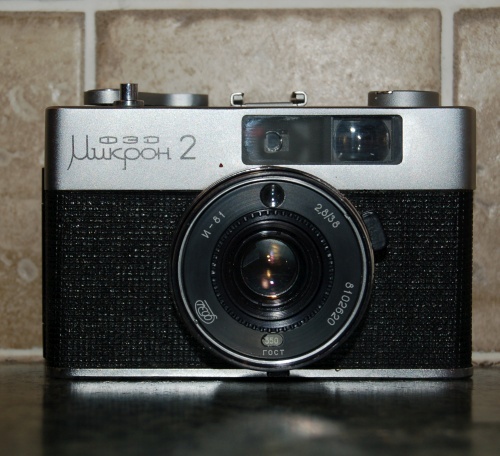 But is this zone focus, auto-exposure Olympus Trip 35 clone any good ? 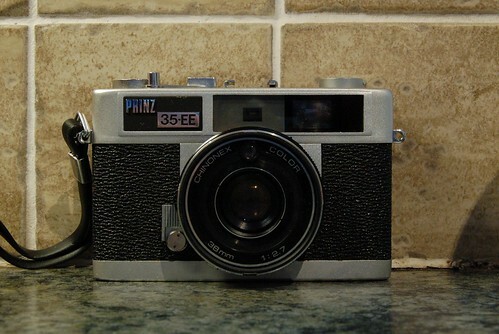 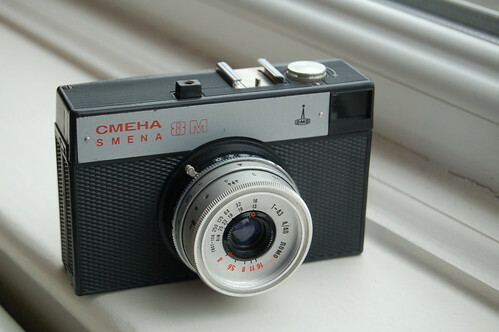 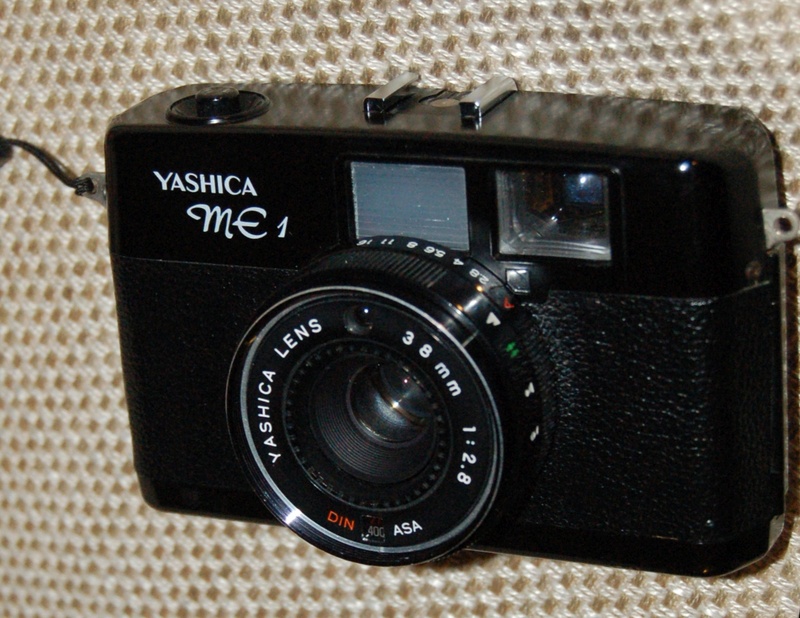 The Lomo LC-A is usually a bit of a marmite* camera. 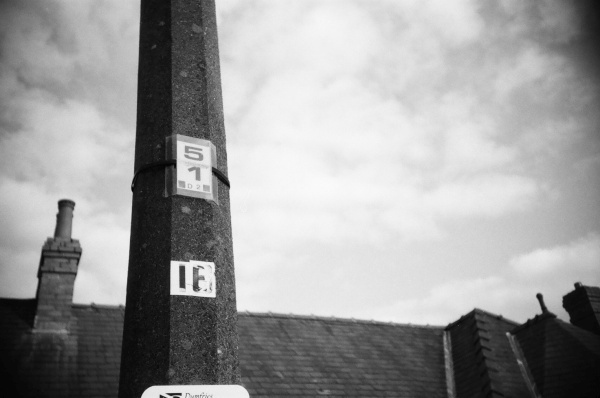 But stick in some B&W and it becomes a different beast and actually does pretty well.